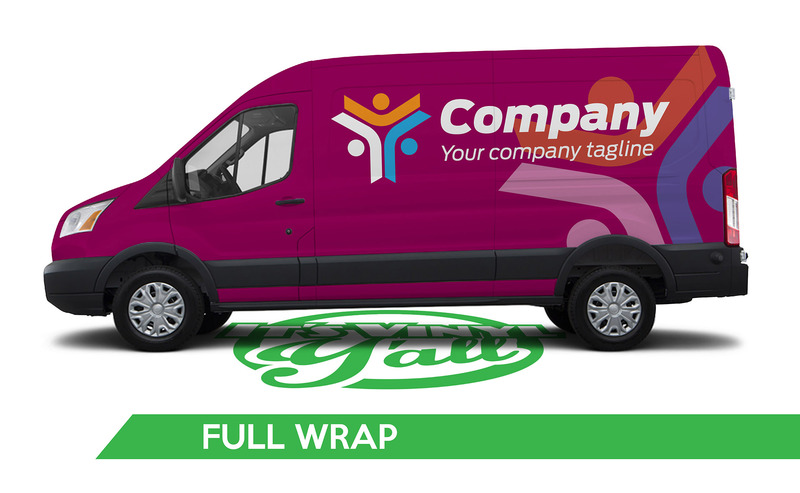 We can wrap any type of Car, Truck, Van SUV or Trailer! All jobs we do are custom, so it's best we start with a quick conversation about your goals before we provide an estimate. You can see some "Coverage Examples" here for more info. Here at It's Vinyl Y'all, we offer full service professional Design, Installation and Removal of vehicle graphics and wraps. Our in-house team of Professionals Design, Print and Install all sorts of graphics daily. There is no job too big or too small for us to handle. We also offer other "a-la-cart" services below. 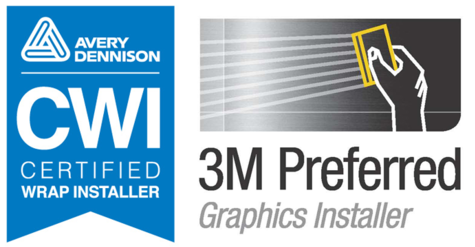 Do you have your own graphics shop and need install only? Don't worry, we offer install only services for an array of customers and would love to help you! Do you need Design and Print services for your out of state locations? We can Design and Print your graphics to be installed by other professional installers, OR our team of installers can travel to your location as needed. Do you have a fleet of vehicles, trailers or trucks that you need graphics, lettering or DOT numbers on? We can handle any size fleet in any number of locations and keep your trucks moving, with very little down-time. We are equipped with the industries best installation techniques and equipment to ensure we can produce and install your fleets graphics quickly and professionally.